Lexi: Please welcome Diane Burton, mystery author. So Diane, when did you know you wanted to be a writer? Diane: In high school. My girlfriend and I wrote what’s now called fan fiction. Our stories were romances with the hero of our favorite shows and each of us was the heroine. They were fun until a teacher had me turn in and read aloud one of my stories. While the other students’ stories were about children and pets, mine was a romance. The teacher embarrassed me so much I didn’t write again until my kids were in high school. Still wrote romances, though. Diane: While the Alex O’Hara PI mysteries always have humor, this time she has to deal with drugs in high school. I wanted my readers to be aware of the dangers of prescription pain pills. A PSA on TV made a big impression on me—one where an adult is using the prescription for a broken leg (I think) and in the mirror is a teen taking the drug. That issue isn’t a big part of the story, but I hope it helps someone. Diane: When I wrote the first Alex O’Hara story, it was about finding a missing brother. I wanted alliteration in the title, so it became The Case of the Bygone Brother. The 2nd book is called The Case of the Fabulous Fiancé. This one, the 3rd, is The Case of the Meddling Mama. With Alex’s main squeeze Nick’s mother arrived at the end of the 2nd book, I had to reference her in the title. Diane: Jayne Ann Krentz and Janet Evanovich. Love the latter’s humor and the scrapes that Stephanie Plum gets into. 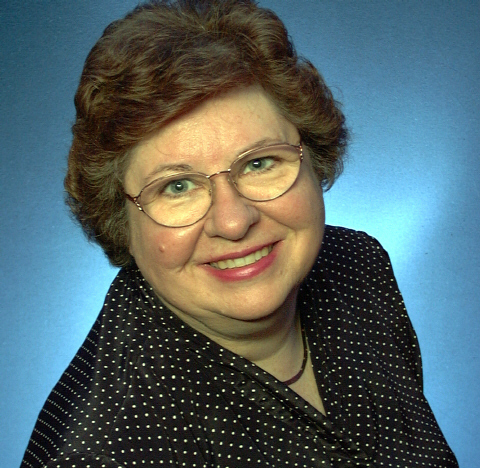 With the former, I’ve read her books since the early 1980s. Her heroes are the strong and (somewhat) silent type, often misunderstood. The heroines are also strong. They don’t need rescuing and often do the rescuing. In the ‘80s, that wasn’t as common as it is today. Lexi: What are your favorite traits of the two main characters? Diane: Alex (Alexandra) is a woman in what many people consider a man’s job, being a private investigator. 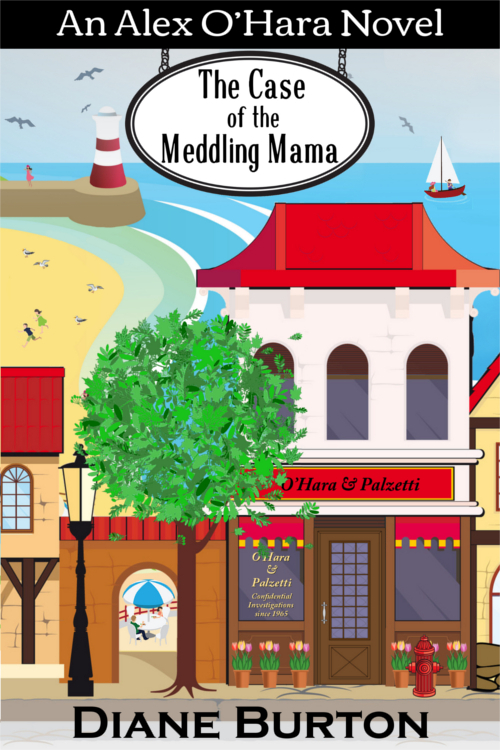 From the 1st story, she’s working to establish herself and prove that her father and his business partner did the right thing when they turned the agency over to her. She thinks she would’ve been a big, peasant woman in the Old Country capable of working in the fields. She is tall and also klutzy. That makes her endearing to me. I hope to the readers, too. Nick is the strong, silent type. He came back to town for reasons beyond getting reacquainted with Alex. (Their dads were the business partners.) Alex had the biggest crush on him in high school. That crush turns into more. 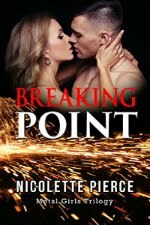 Although this isn’t romantic suspense, there's enough romance to satisfy the romantic. Diane: Don’t give up. I’m glad I listened. When two women entered the exclusive dress shop, Ellie left to greet them while her assistant chivvied me to put on the shoes. White socks, black strappy heels, and the gorgeous emerald green bridesmaid dress—I made such a fashion statement as I stood on the platform, call Vogue. I so didn’t want to be there, especially when I recognized one of the women. I’d been the bearer of bad news to Nora Finley last week—her Mr. Perfect turned out to be a Black Widower. He and his cohorts had the perfect plan, a plan I thwarted just in time. I cringed while heat bloomed in my cheeks. 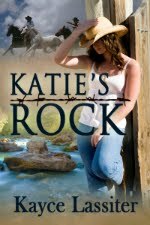 Ginnie winced, like she wanted the floor to open up and swallow her—I knew the feeling. 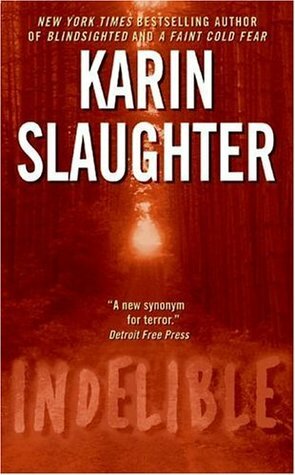 As we expect, Karin Slaughter has nailed another romantic suspense with a complex plot and love seeping in-between the sheets. Here we have the police chief, Jeffrey Tolliver, divorced from the medical examiner, Sara Linton. If they had a romance, married, then ended the romance, what could possibly renew the fire? Jeffrey’s police force is held hostage at the police station. Unfortunately, Sara had come to the station for work on a case. They’re part of the group of the hostages, and the police are being killed off one by one. In the midst of the tense situation, Jeffrey’s and Sara’s past is played out. I’m not too much in favor of stories going back-and-forth, but Slaughter pulled it off. She kept the reader in-tune with what’s happened, what’s happening, and how Sara and Jeffrey manage to re-ignite the passion they once felt and never completely lost. EDEN REVEALED (Eden #4) Available for Preorder and Bonus Content Option! Eden Revealed (Eden Series Book 4) available for preorder. To release on May 26th. A female spy, an Eden monk, and a man with no memory must reveal a corrupt leader while keeping their hearts safe—an impossible task. Former stunt woman, Toni Reid, has adopted Eden as her new home. What’s not to like with naked hunks walking around and women being worshiped by them? She doesn’t mind the distraction of spying on one of the leaders of the Ruling Circle too much, but just as she discovers his secret, she’s caught. Akasha is next in line to take a place on the Triad panel, those who determine which men are morally good enough to receive a portal chip. He has kept his connections to people minimal so as not to be biased in his judgement, but when he discovers Toni spying, he has no choice but to capture her and discover what she knows. Sandale is busy recapturing who he was before his memory wipe. Traveling to Naralina to rescue Toni is a good excuse to meet his family and hopefully find himself again. But Toni is more than a task, she is a force to be reckoned with, and his focus quickly shifts. Akasha and Sandale soon find themselves embroiled in a plot that could well send Eden back into another world war over women. The only way to stop it is to work together with Toni, but working to stop a world war is easy when compared to laying siege to Toni’s heart. If interested in bonus content BEFORE the release, send your preorder receipt to EdenRevealBonus@gmail.com.